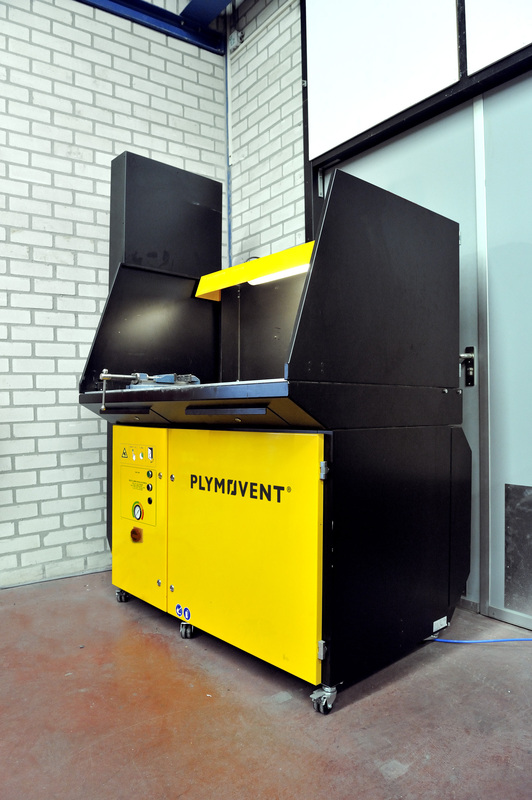 Plymovent’s downdraft and backdraft workbench, DraftMax is a safe and effective workplace. 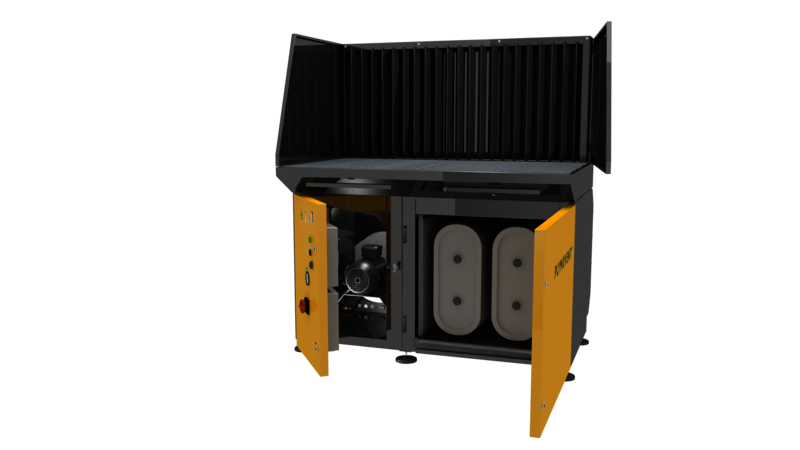 It is a combination of a workbench and an extraction/filtration system. 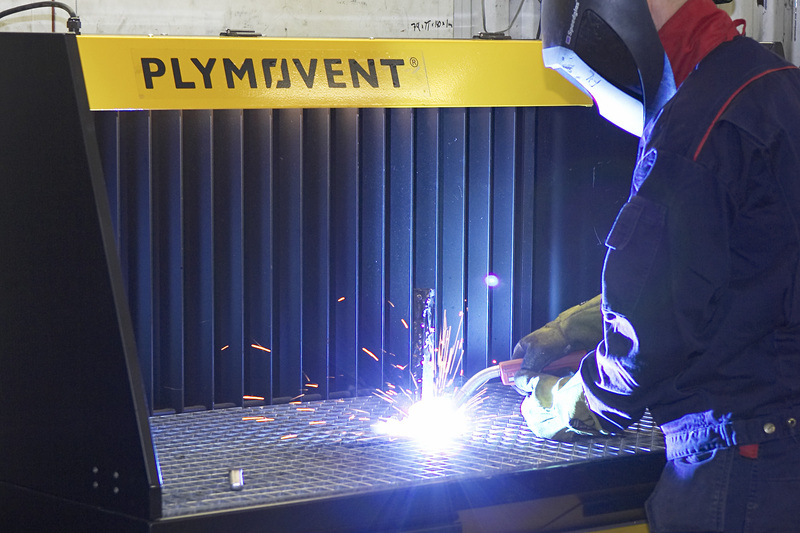 The compact unit can be placed inside a welding booth, but also in a corner or connected to ductwork. 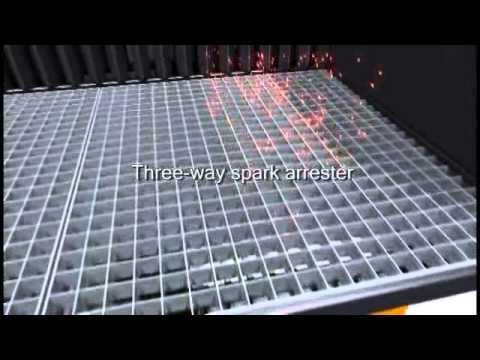 It is suited for many applications, like welding, grinding and plasma cutting.